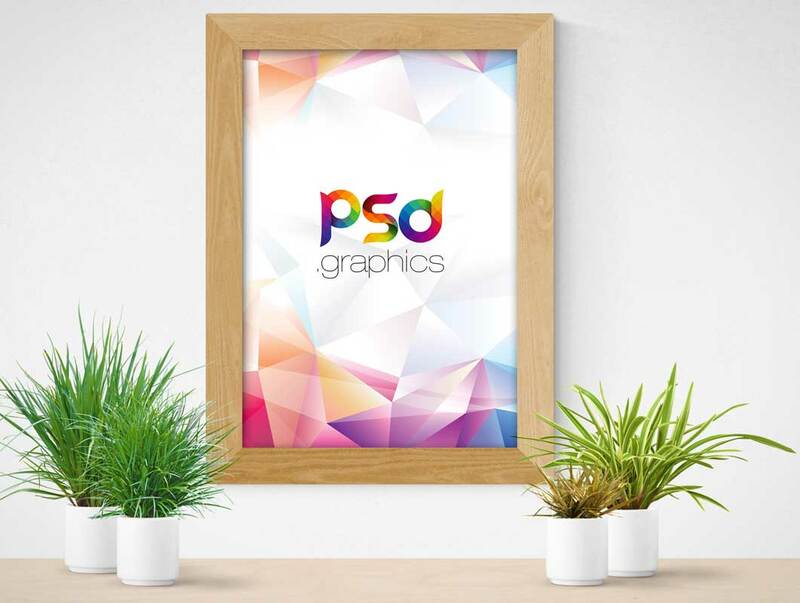 Download Wooden Wall Poster Frame Mockup Free PSD. If you need to present your Picture/Photo, flyer or Poster design work in the flattering way possible in order to catch people and client attention you can use this Poster Frame Mockup. This Wooden Wall Poster Frame Mockup is best for any photographer, artist or graphic designer who wants to showcase their work in a realistic indoor environment. The free Wooden Wall Frame Mockup PSD file contains perfectly placed smart-object layers which allow you to quickly add or replace your own artwork inside the wooden frame.